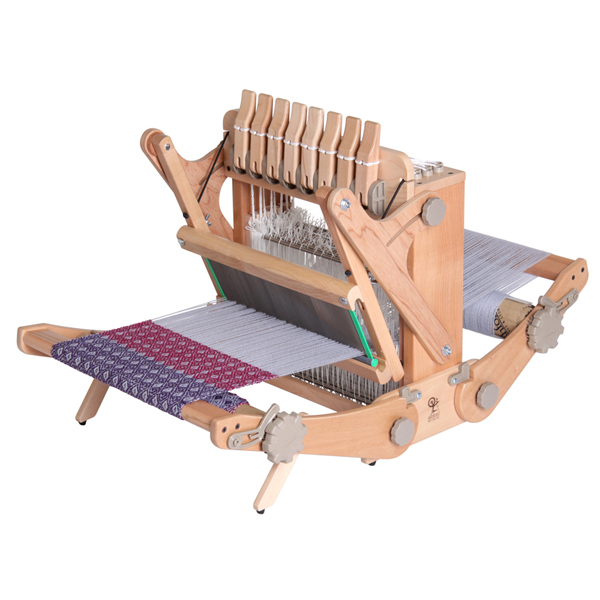 � Eight harnesses � a fully functional table loom, unlimited possibilities. Includes: 10 dpi stainless steel reed, 320 texsolv heddles, threading hooks, step-by-step instruction booklet, and study padded carry bag. Just add yarn!